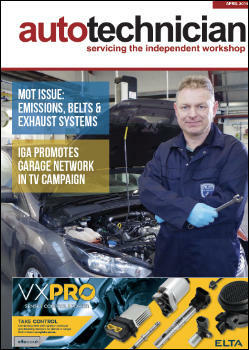 Federal-Mogul Motorparts launched its Garage Gurus support service at Automechanika Frankfurt, a no-cost platform that aims to give comprehensive support tools for technicians and workshop owners. UK workshops can initially benefit from ‘Gurus Online’, a technical training site that can help develop knowledge of automotive systems, components and maintenance. The website includes interactive learning modules, technical tips and troubleshooting video guides. It hopes to bring its Gurus On-the-Go to the UK next year, a fleet of equipped vans that will tour workshops giving interactive demonstrations on the latest tools, parts and technologies. 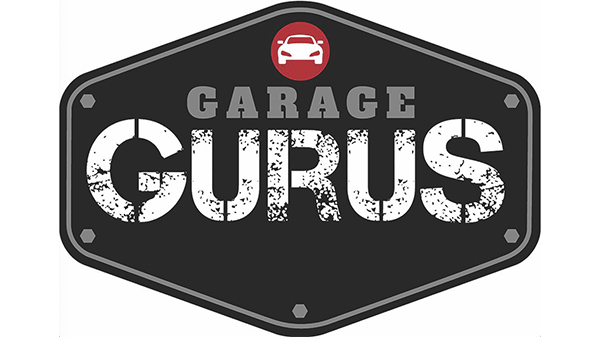 Technical specialists are available by phone or Skype, the Gurus On-Call can provide fast answers for product and diagnostic questions, find your local phone number on www.fmgaragegurus.eu or via Skype through: gurus_on_call.